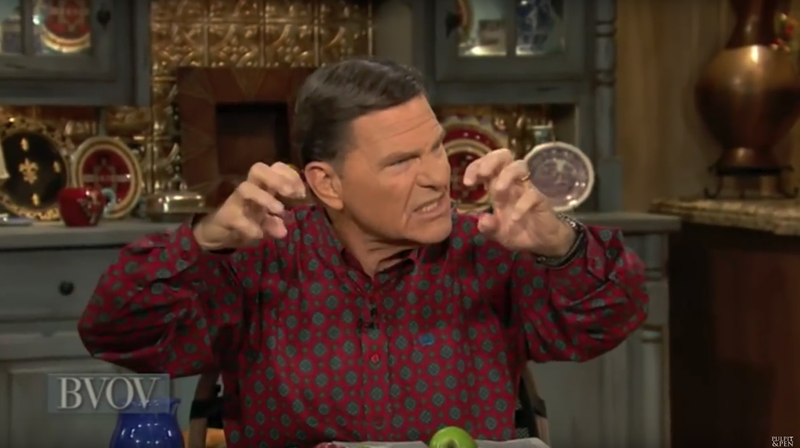 That’s how megachurch grifter Kenneth Copeland describes modern air travel as he explains why he needs a private jet. So he can talk to God without being disturbed. Along with Jesse Duplantis, another religious con man, the two describe how their million-dollar jets, which apparently are gifts from God, are the only way they can carry out their ministry.